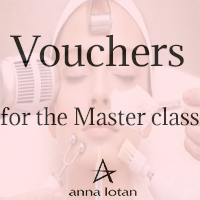 To purchase vouchers for the master class, you need to fill in the Google form. After filling in the application form our manager will contact you. The price of one voucher is 20 £. The voucher can be exchanged for products!